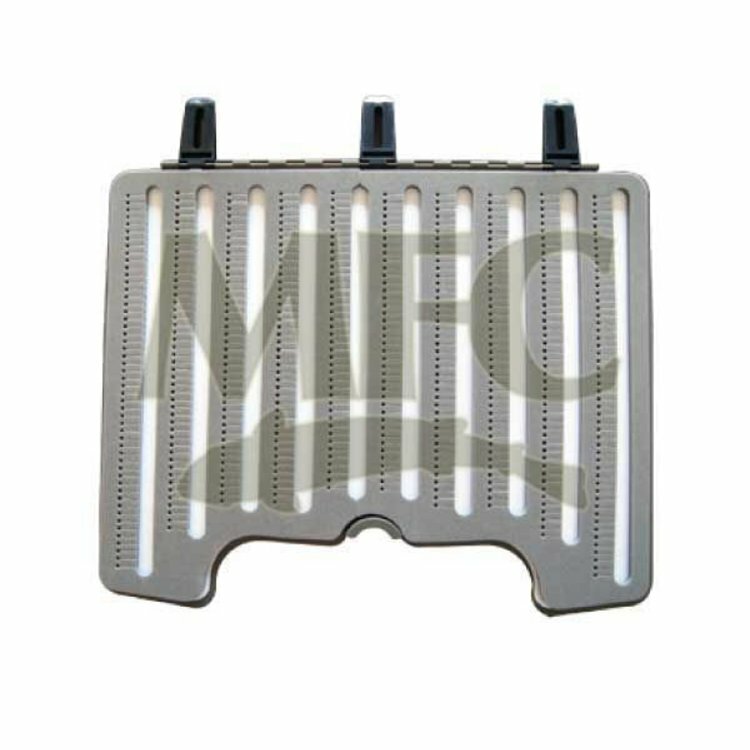 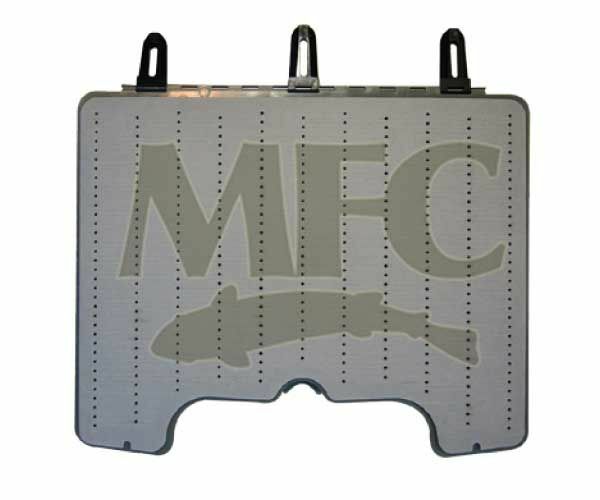 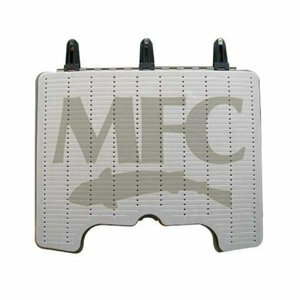 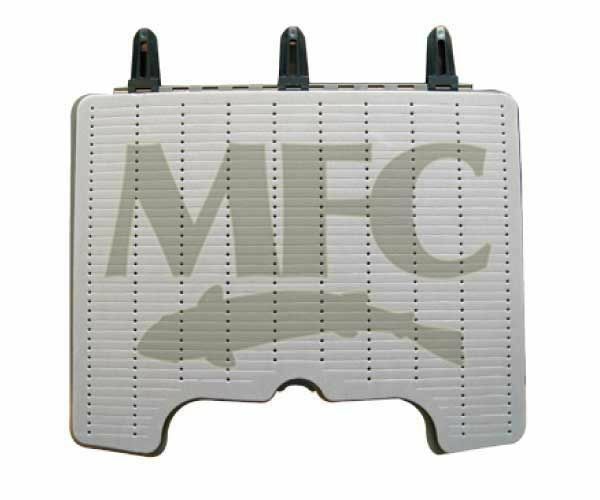 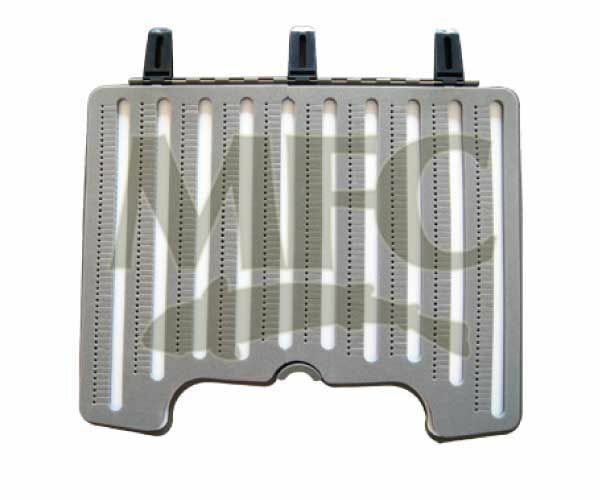 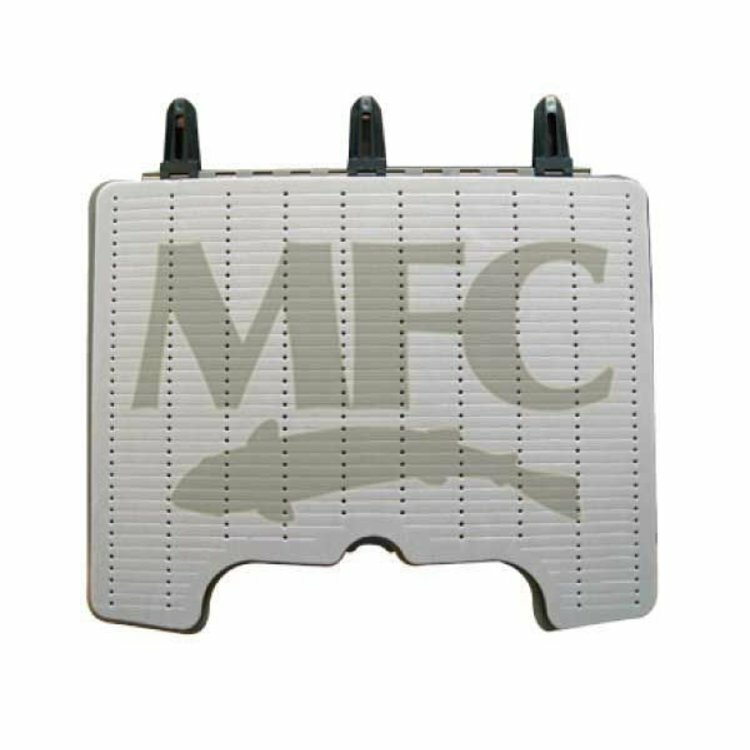 Foam insert leaf attaches to the interior of your MFC boat box and acts to double your boxes capacity. Available in three distinct foam slot sizes for small nymphs, small dries and big flies. 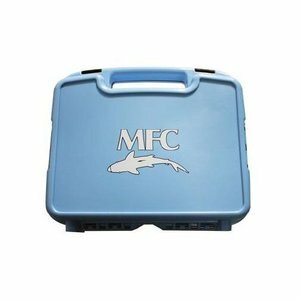 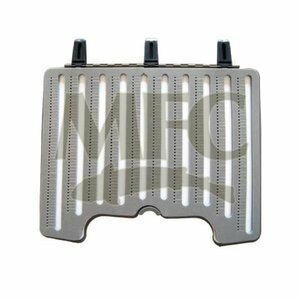 The MFC Boat Box is a revolutionary totally waterproof fly box that was designed for use in boats, backpacks, or for traveling with large quantities of flies. 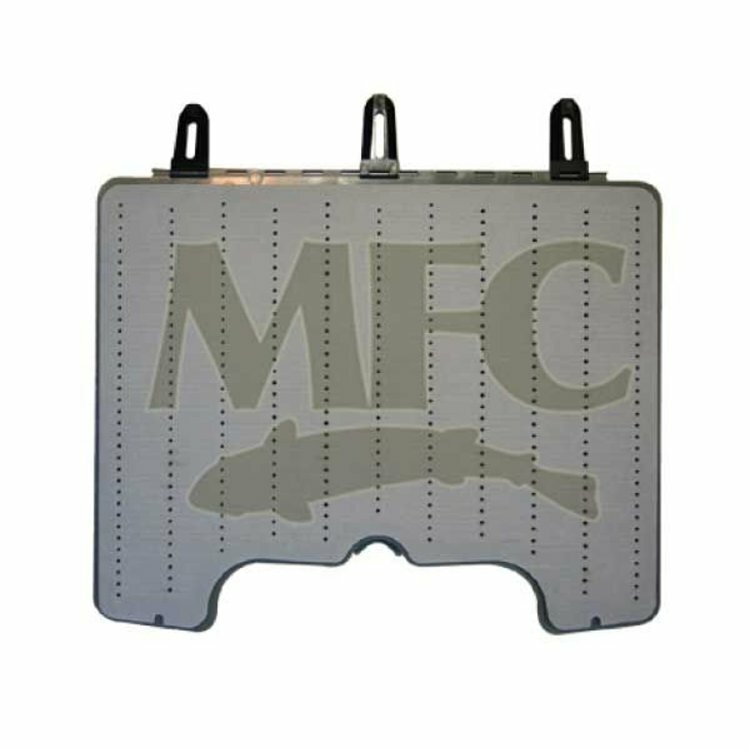 One box that can cover any situation.